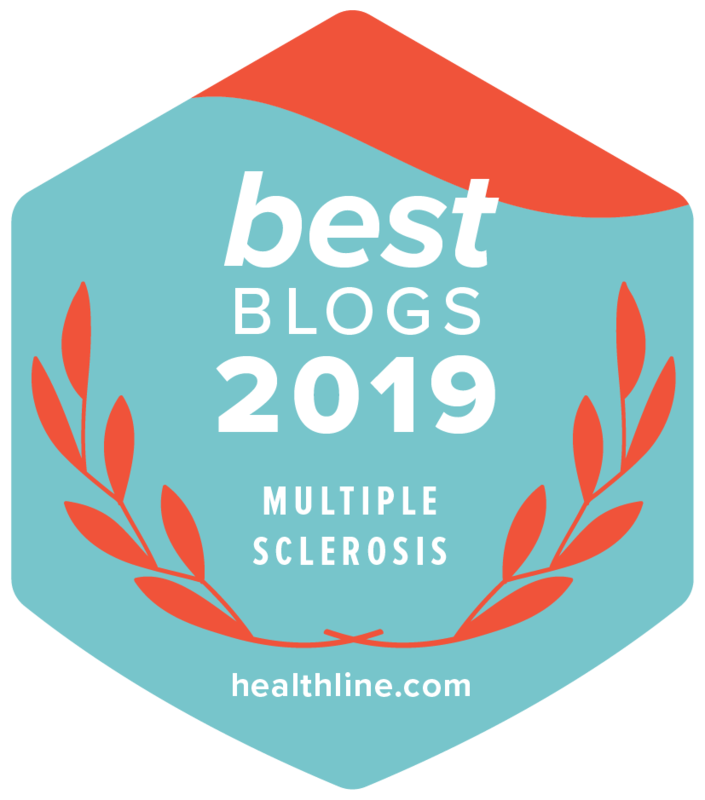 Gut microbiome, blood brain barrier, risk factors—these are all emerging concepts in MS. Scientists have immersed themselves in research in these areas because of the promise they hold in finding a cure for MS. In fact, in the past couple of decades, there has been a remarkable expansion of new treatments for MS, novel imaging techniques that allow for earlier and quicker diagnosis, and great new ideas that all started as an “emerging concept”. 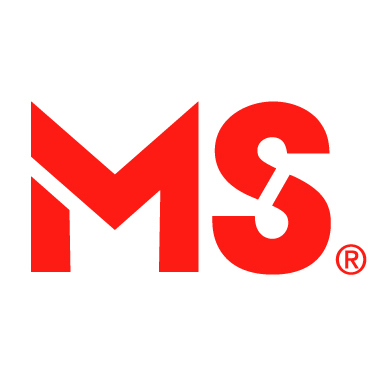 In this session, researchers present the new ideas/concepts that inform us about how MS works, factors involved in MS and new ways to measure and capture disease activity and treatment options for people with MS. While current treatment in MS function by managing and reducing the number of relapses by modulating aspects of the immune system, progression continues. Therefore, researchers like Dr. Kristen Evonuk (Cleveland Clinic) is looking at ways to protect the neurons that are damaged with new therapies for MS. Examining the link between excitotoxicity (the process through which neurons are damaged or killed due to over stimulation) in oligodendrocytes and MS, Dr. Evonuk’s project examined if stopping excitotoxicity would prevent damage of myelin in an animal model of MS. Inhibiting excitotoxicity in an animal model of MS, specifically in oligodendrocytes, resulted in improved clinical scores and reduced myelin damage. Furthermore, there was no change in the number of infiltrating T cells suggesting that protection of myelin occurs independently of altering the immune system. Dr. Evonuk’s work supports that excitotoxicity is a mechanism involved in damage that occurs in MS.
Dr. Adil Harroud from the lab of MS Society funded researcher, Dr. Brent Richards, investigated the effect that age at puberty has on susceptibility of developing MS. Puberty is already associated with an increased incidence (and emergence of more females with MS compared to males) of MS, however, the role of puberty on the risk of developing MS is unknown. The current research in this area is contradictory—some groups have identified increased risk of MS with earlier age of puberty while other have found no associations. Some have even found a delayed onset of MS with earlier age of puberty. Dr. Harroud stated that studies of different groups may be confounded due to factors such as obesity which impacts both time of puberty and risk of developing MS. Performing a meta-analysis involving over 300,000 women, Dr. Harroud examined if age of puberty increased the odds of developing MS and if the puberty effects of MS were mediated by body mass index (BMI). This study revealed that decreased age at puberty increases the odds of developing MS—in fact one year decrease in the onset of puberty increased the odds of developing MS by 8%. Furthermore, the association between puberty and age were found to be mediated due to the effects of puberty timing with BMI. Current techniques for identifying and visualizing immune cells in brain lesions are limited, with only 3-4 markers available. The need for additional techniques so that we can better profile the cells that are disease causing in MS are needed. A postdoctoral fellow funded by the MS Society of Canada, Dr. Evelyn Peelen from Centre de Recherche du Centre Hospitalier de l’Université de Montréal (CHUM), presented a method through which different immune cells and type of lesion could be identified within a single MS brain lesion. Using postmortem tissue, she took one third of the lesion to characterize the type of lesion (pre-active, active, chronic) by staining the tissue with different colours based on the chemistry of the tissue. The remainder of the tissue was analyzed through a method called flow cytometry, a laser based technique employed to sort different types of cells. Dr. Peelen was able to detect five different subsets of T cells, macrophages, dendritic cells and five different subsets of B cells—all of which have been implicated in MS. Furthermore, this technique showed changes in the amount of different types of cells in cortical lesions compared to active white matter lesions allowing for the characterization immune cells in different lesions. What emerging concepts interest you? Leave a comment below!